Loyalty cards are a great marketing strategy for retailers to keep customers coming back. Collecting points and getting exclusive discounts and perks is a great way to keep customers loyal, and many retailers have successful schemes on the go around the country. Despite Waitrose’s then-marketing director (now managing director) Mark Price calling loyalty-card schemes ‘intrusive and expensive’ in 1999, myWaitrose was introduced in 2011. Originally an online-exclusive club two years before, the loyalty card scheme is now used in half of the supermarket’s sales – a success story to say the least. The perks of the card currently include exclusive discounts at Waitrose’s Cookery Schools and services like dry cleaning, free magazines from the brand and the opportunity to enter competitions. Among the perks is everyone’s favourite: the ‘free tea or coffee’ offer, redeemed with the card whenever you fancy a hot drink, whether passing a store, or shopping. 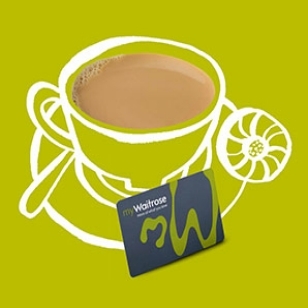 “Our myWaitrose free tea and coffee offer is one of the ways we thank our customers for shopping with us - and we want all our customers to be able to enjoy a free hot drink when they shop with us in our branches. “From 3 April, we'll simply be asking myWaitrose members to make a purchase before collecting their cup at the checkout. So, now you have to make a purchase to get that free drink. However, luckily and to the happiness of many myWaitrose cardholders, there is no absurd minimum spend; you could just pick up a chocolate bar for less than a pound and still qualify for your tea or coffee. The company did try a similar technique in 2015 in a bid to stop the amount of people ‘abusing’ the perk. Perhaps a subtle way to promote purchasing, Waitrose urged cardholders to buy a ‘treat’ from a selection of options to go with their free hot drink, however this wasn’t too effective, with The Grocer reporting Waitrose were still losing around £150,000 from the ‘abuse’ of the scheme. It seems the offer was too good to last, with one customer saying “Surprised they didn’t do this at the outset.”, as Essex Live reports. 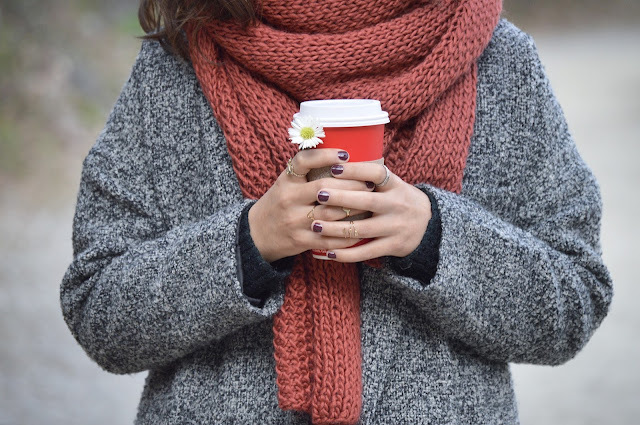 The changes are valid from April 3rd onwards and despite the change, it’s no doubt customers will continue to be loyal to the brand and retrieve their ‘free’ hot drinks after doing their shopping at Waitrose.